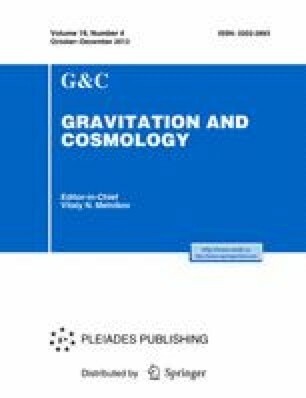 We provide an extension of the method of asymptotic decompositions of vector fields with finite-time singularities by applying the central extension technique of Poincaré to the dominant part of the vector field at approach to the singularity. This leads to a bundle of fan-out asymptotic systems whose equilibria at infinity govern the dynamics of the asymptotic solutions of the original system. We show how this method can be useful to describe a single-fluid isotropic universe at the time of maximum expansion, and discuss possible relations of our results to structural stability and non-compact phase spaces.